Looking for a reliable shingle repair specialist to meet the roofing and shingle repair needs of your residential and commercial properties? At Cooper Roofing, they focus on providing quality roofing services that not only ensure customer satisfaction but also exceed your expectations. The roof repair company specializes in maintenance, with professional roofers that handle all matters repairs. 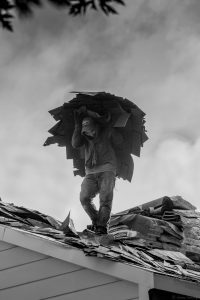 From residential to commercial roof repair, new roof installation to Flat roofing, the roofers enjoy a reputation of providing the best services in roof repair Vancouver residents know. 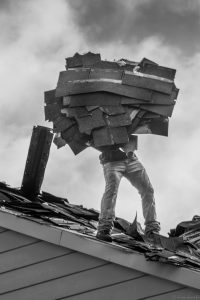 The roofing contractors understand the importance and value attached to the roof, and This is why they go out of their way when it comes to roof repair. When you are looking for the most reliable roof repairs Vancouver makes available; these roofing experts will let you choose the roofing materials and service that perfectly meet your needs. 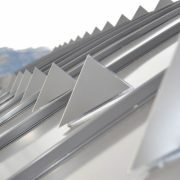 These roofers use a dynamic approach to make sure that they find the most suitable application for your roofing. Here is a brief look at their services. When you want expert roofers to repair your roof or shingles, the contractors have the expertise and experience to install a new roof on your home or garage shop. The experts can also install top quality shingle roofs on both existing and new construction projects. The work will be done professionally and in line with your unique needs. The roofing experts have modern equipment, including a roofing van, to ensure quality shingle repair work and guarantee customer satisfaction through every stage of the project.